§ One Response to macarons! 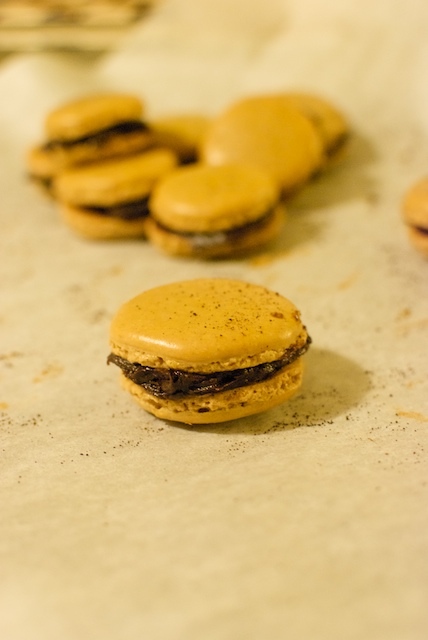 You are currently reading macarons! at Things An Likes.